What prayer do you want answered? If you could sit down with God over a cup of coffee, how would you respond if He asked you, “What do you want me to do for you?” What would you ask? The author believes these questions could usher in the greatest breakthrough of the reader’s life. He believes that God desires to answer prayer. Yes, everyone’s. 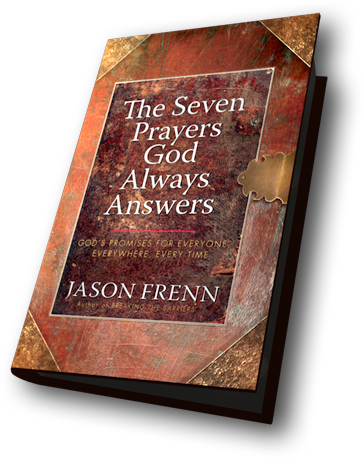 THE SEVEN PRAYERS GOD ALWAYS ANSWERS offers biblical insights into the power of prayer. It is designed to help readers pray and see the results that they pray for.